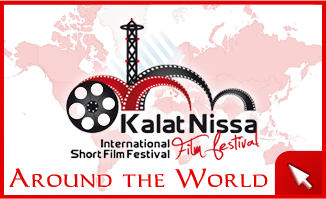 The 8th edition of the Kalat Nissa Film Festival ended yesterday, Saturday 26 May, with the awarding of the Vittorio Storaro Award to the Career and the announcement of the winners of the international short film competition. The award ceremony, led by Roberto Giacobbo and Rosaria Renna, for a night transformed Regina Margherita Theater located in Caltanissetta in a showcase of world cinema. 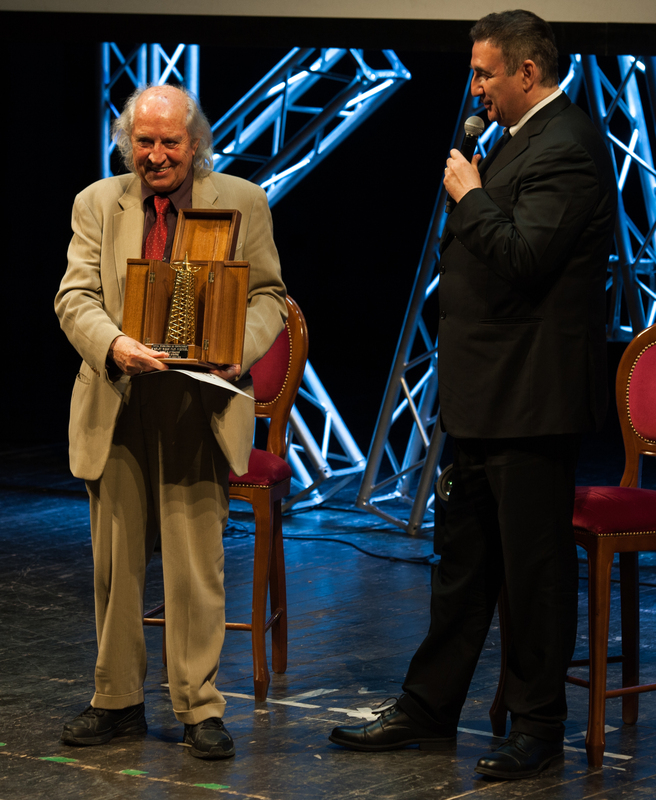 Particularly engaging is the moment of the award of the Career Award to the filmmaker Vittorio Storaro, who has recounted along with Giacobbo some highlights of his life, from the first films with Bernardo Bertolucci to the next project with Woody Allen, the fourth set. 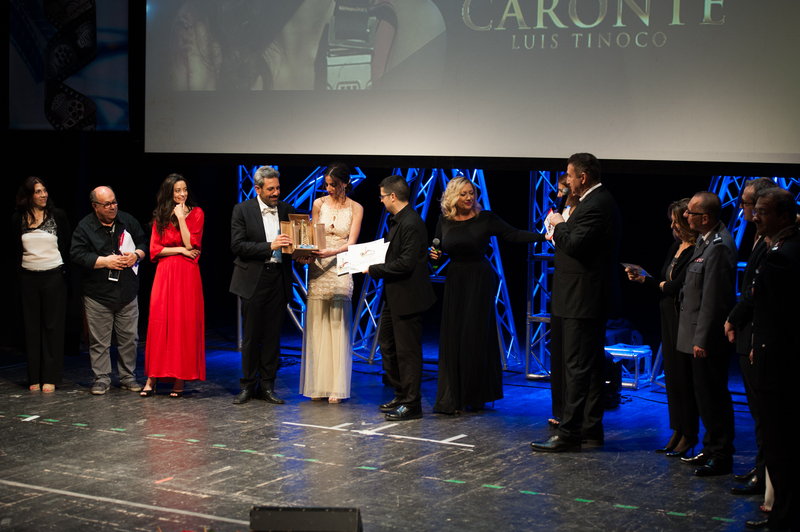 Very rich and very high quality selection of short films: among the more than 400 works registered, from more than 60 countries in the world, the final prize "Antenna d'oro" for Best Short Film was assigned to "Caronte", directed by Luis Tinoco, Spanish director and special effects expert (among his collaborations "Interstellar" by Christopher Nolan). To the co-star Melina Matthews the Best Actress Award. 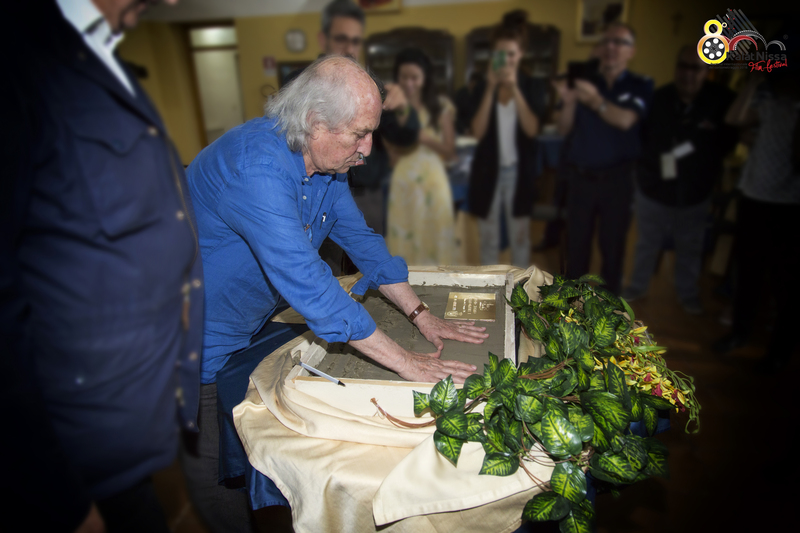 "I am very satisfied with this eighth edition, which was made precious by the illustrious presence of Maestro Vittorio Storaro," said Fernando Barbieri, president of the Festival. "An edition that also saw a great participation of directors coming from abroad, under the banner of true and pure cinematography, one that combines art, technique and message. Moreover, thanks to the collaboration of important sponsors such as the Carabinieri and the CIP (Paralympic Italian Committee) the Festival has had the opportunity to promote strong messages of good life practices. I strongly believe in synergies, the true strength of those who create bonds and non-discrimination, "he added. Prizes and awards have been assigned to the best proposals of the individual sections. Among the award-winning directors, Iraqi absent Jubrail Abubaker Rahman, author of the Best Animation Short "Ailan", presented in national preview at Caltanisetta. The work is inspired by the story of Alan Kurdi, the Syrian child drowned while fleeing from war zones and found lifeless on the beaches of Turkey. 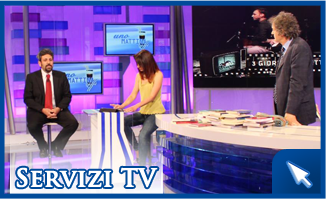 The young director wanted to thank Kalat Nissa by sending a video message. To win the Prize for the category I different from whom? "Peggie", by Rosario Capozzolo who, inspired by real events, deals with the theme of dementia as a possibility to travel through time. 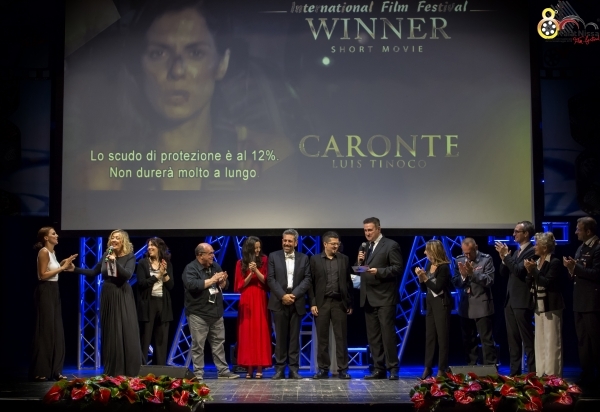 The prizes were awarded by a jury of experts presided over by Hungarian director and director of photography, Lajos Koltai, and composed of: the journalist Stefania Berbenni, the producer Rai Fiction Luigi Mariniello, the costume designer Nicoletta Ercole, the actress Stefania Casini and the director Giancarlo Soldi. 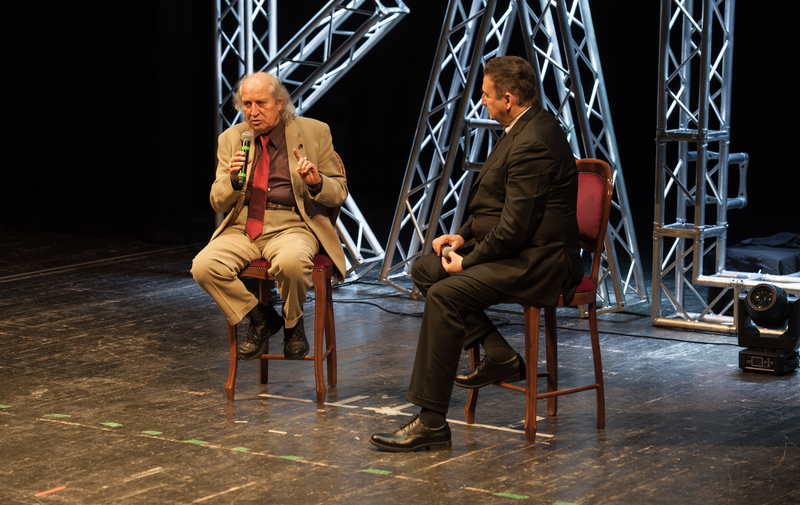 The President of the Festival is Fernando Barbieri, Honorary President Ugo Gregoretti while the artistic direction is by Roberto Giacobbo. Melina Matthews  co-star of the short "Caronte"